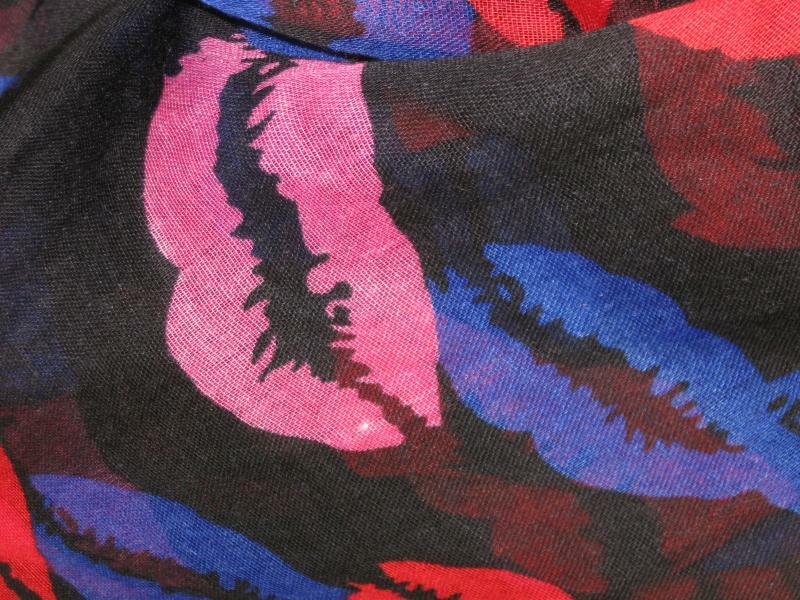 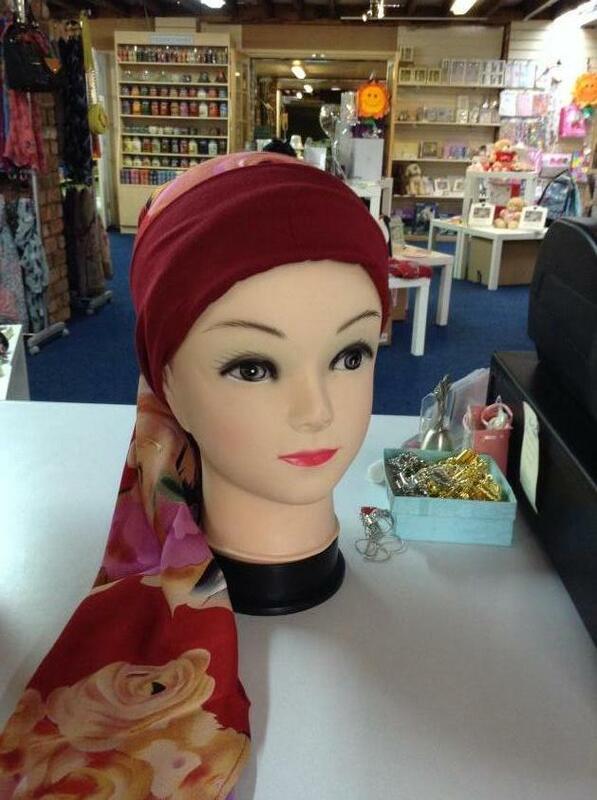 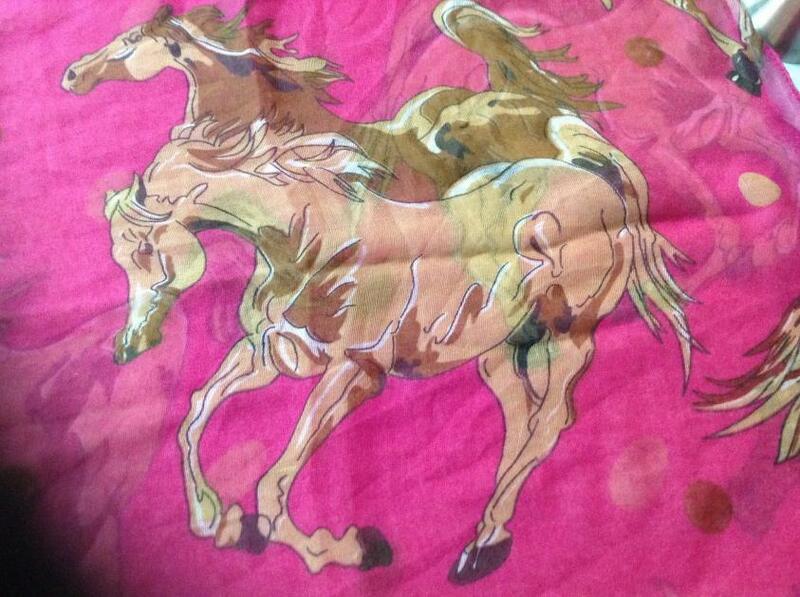 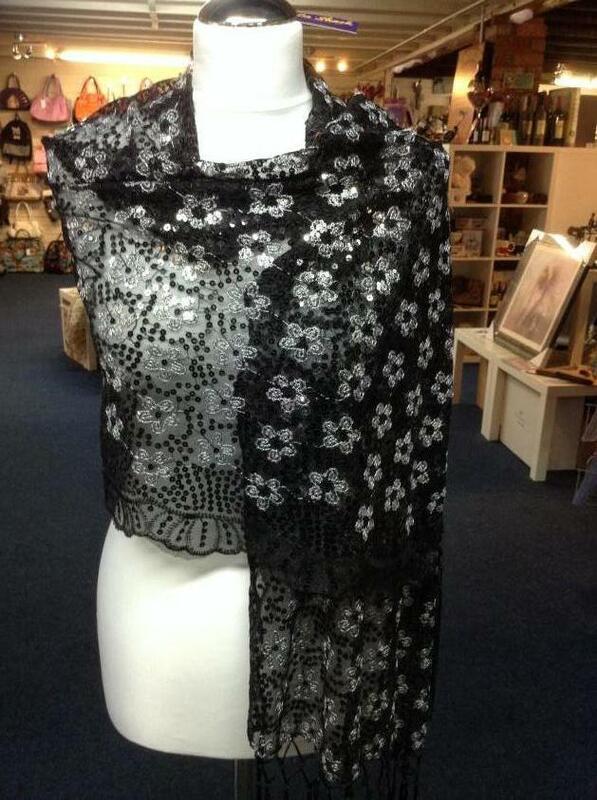 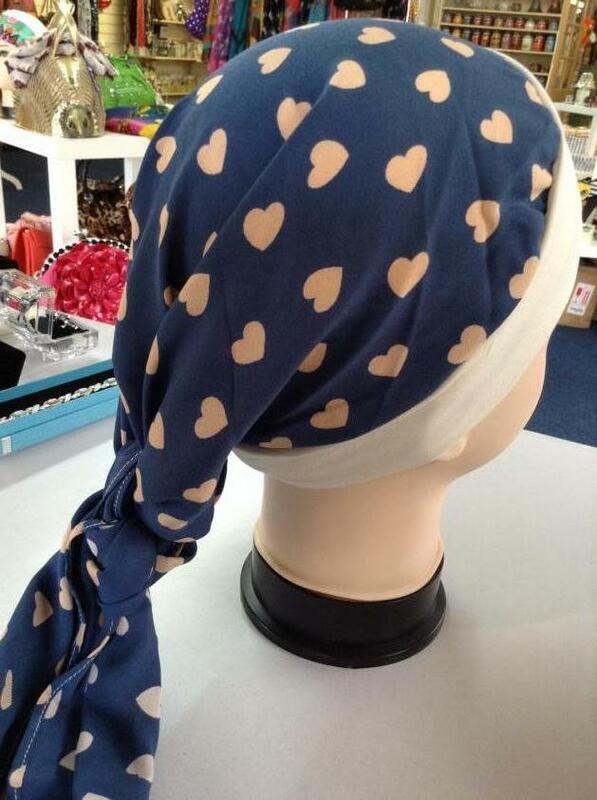 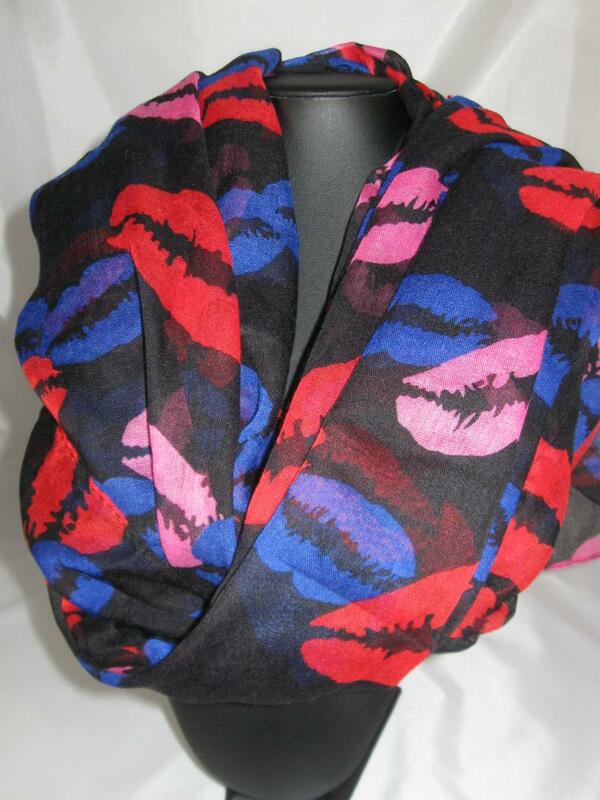 This beautifully soft scarf is covered in brightly coloured lipstick kisses on a black background. 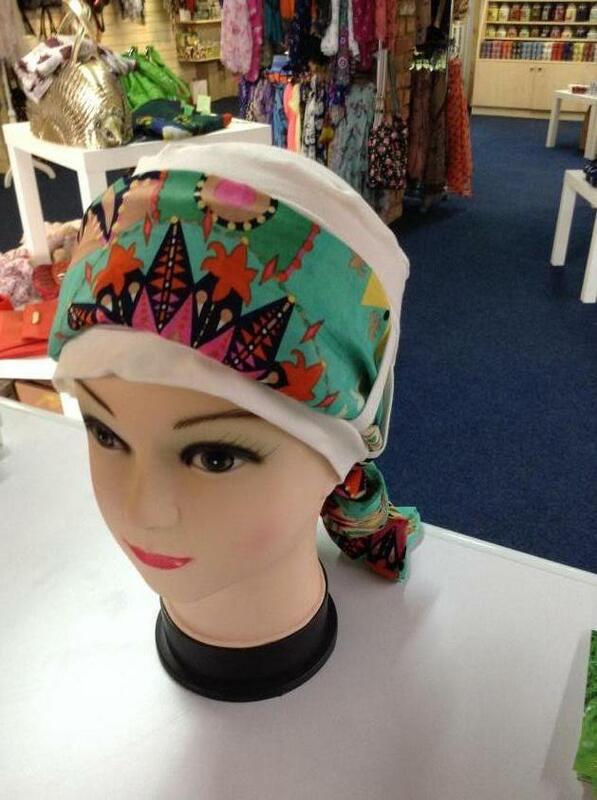 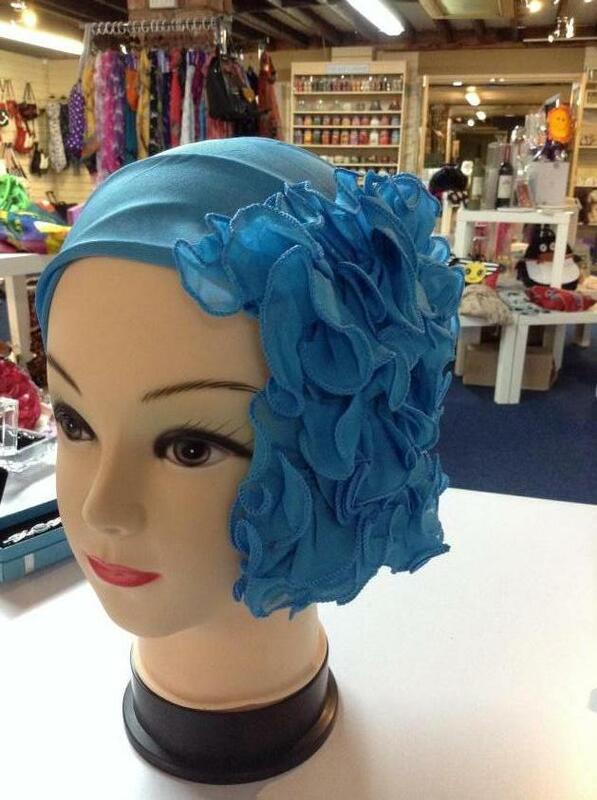 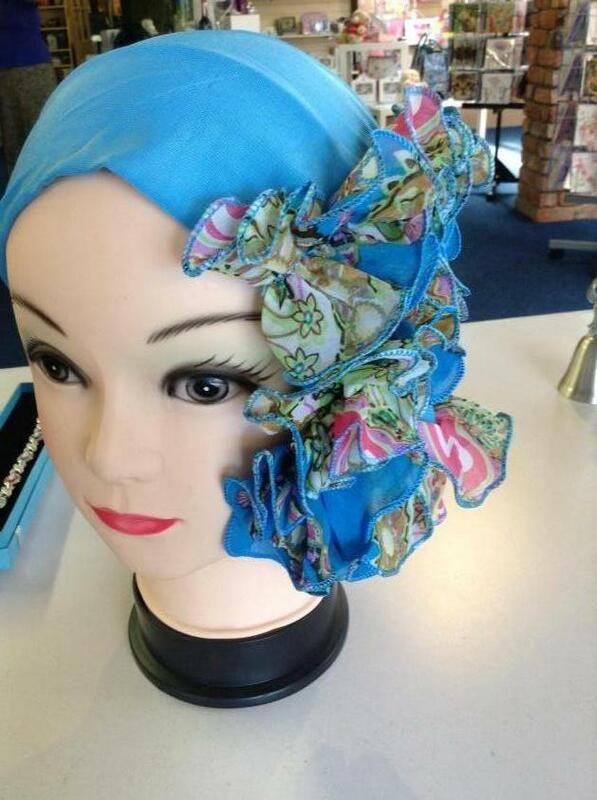 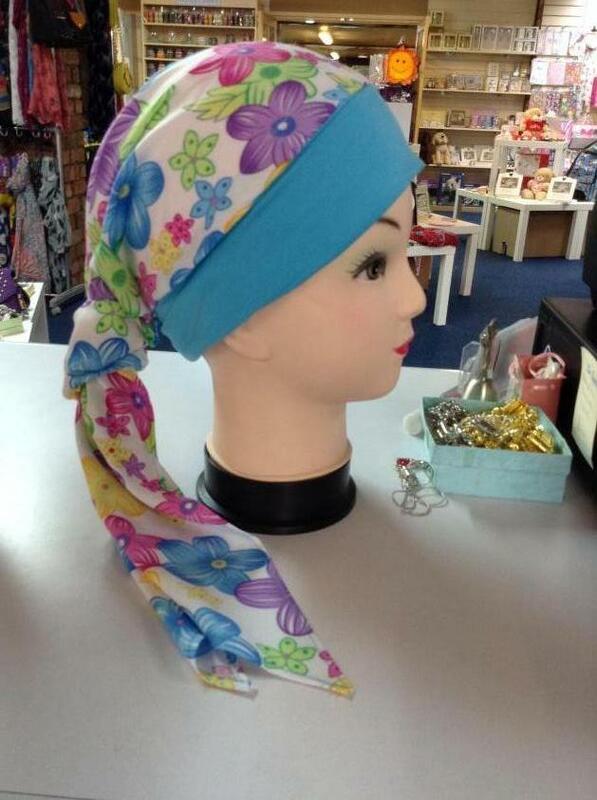 It is both fabulously bright whilst would be able to be worn with just about anything. 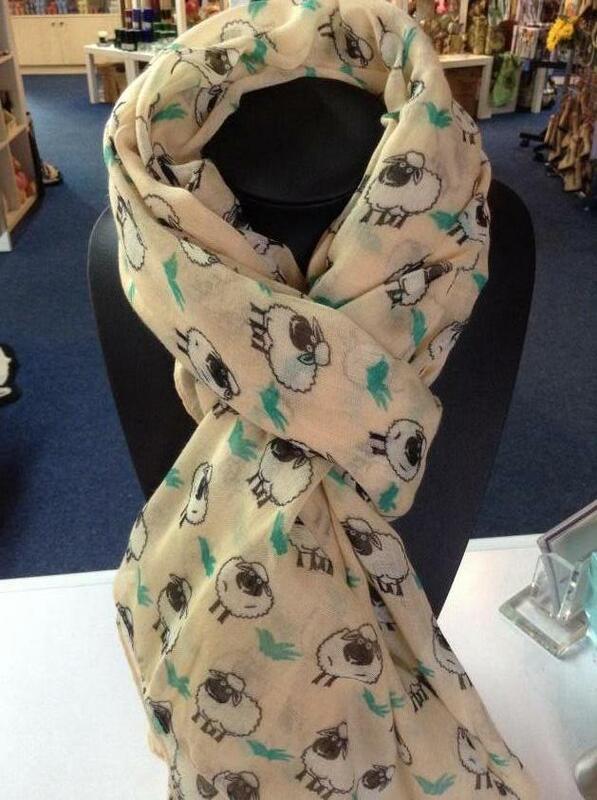 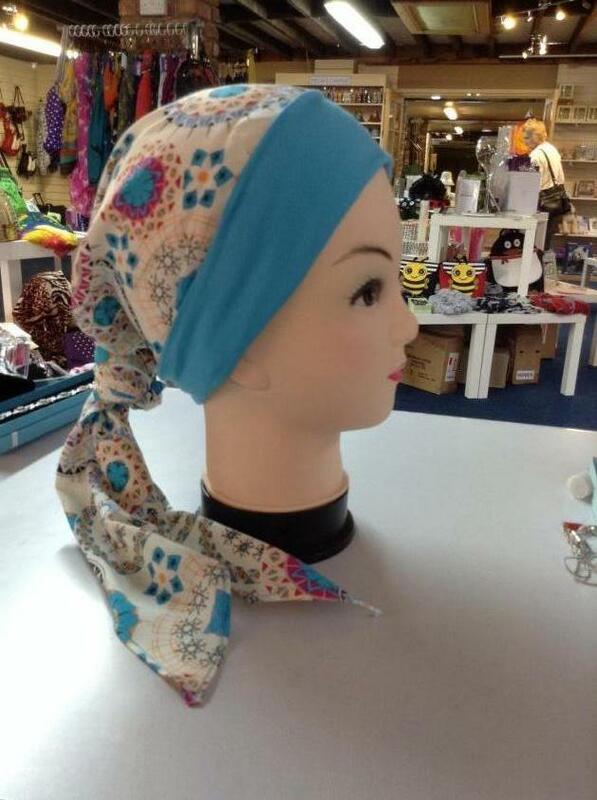 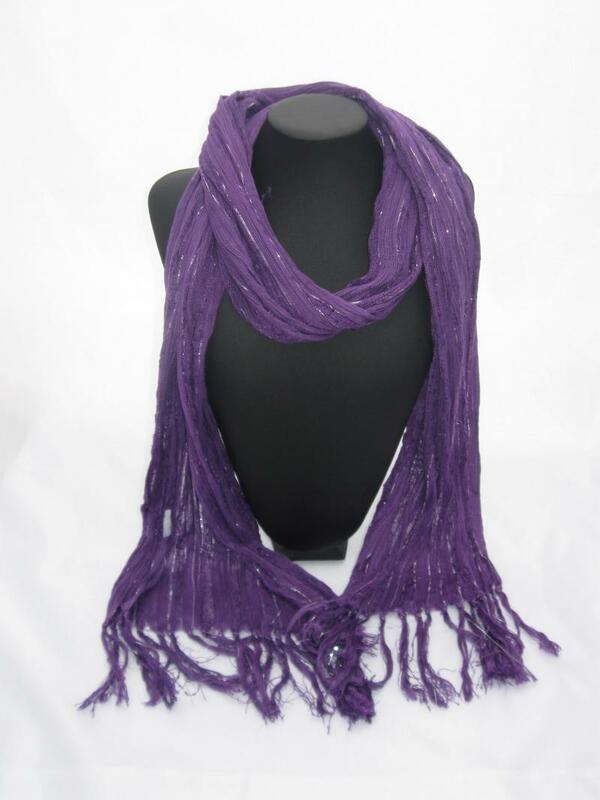 The scarf is approx 1m 7cms by 83cms and is great value, a terrific gift.